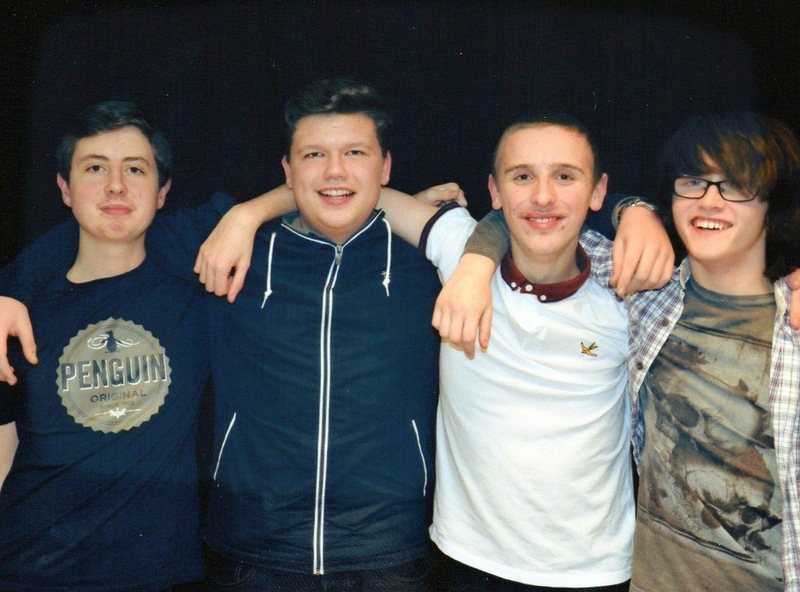 School formed bands are becoming a more frequent occurrence in recent years. With the encouragement from music lessons and it's teachers, hope, talent and encouragement is given to many, which leads them to form music bands or go solo. Wasteland Paradise from Runcorn formed this way and have been gigging ever since. With influences from classic indie through to modern day indie, classic rock and more affecting their music style and performance, Wasteland Paradise's future looks promising. They incorporate original songs with many covers from their favorite bands in their sets, including Kings of Leon, Stereophonics, The Who and many more. 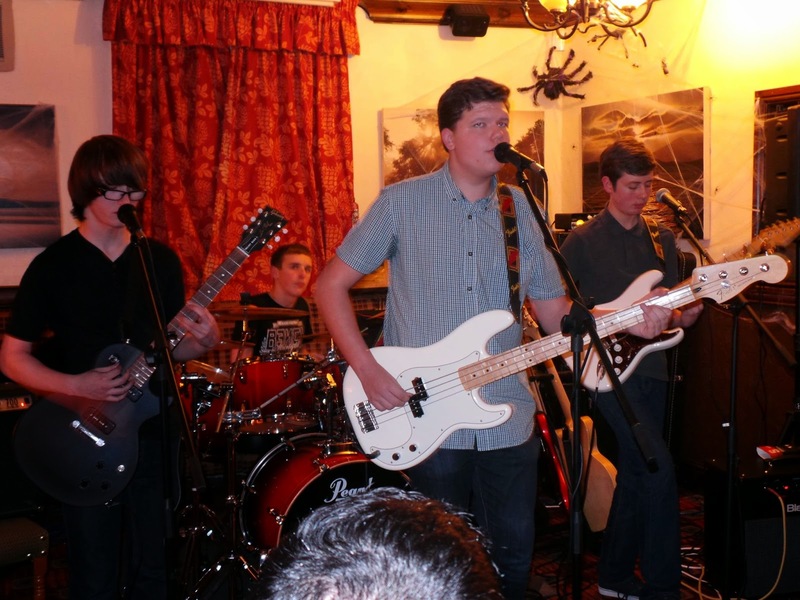 With a wide range in music covers they are bound to please any crowd they perform for.